The end of the year draws nigh, my friends. I know this because I’m watching Christmas commercials featuring Sabrina the No Longer Teenage Witch. And snowflake-laden ads can mean only one thing. The time has come for music writers across the land to begin exercising their little gray cells in order to narrow down thousands of musical offerings and choose their Top 10 favorites of 2014. Refusing to bow to convention, I decided to give you a Top 12. Oh, you heard right! 12! Cuz when it comes to writing, I’m like Tom Cruise in his F-14 keeping up foreign relations in a 4g inverted dive with a Russian MiG-28. Okay, here’s the first installment, in no particular order. Let’s round ’em up, Goose. When I hear “New England Conservatory of Music,” I don’t immediately think “blue-eyed soul.” Buttoned-up classical pieces inspired by the fall of autumn leaves and tone poems based on early Emily Dickinson…that’s what comes to mind. Quite unfairly, of course. 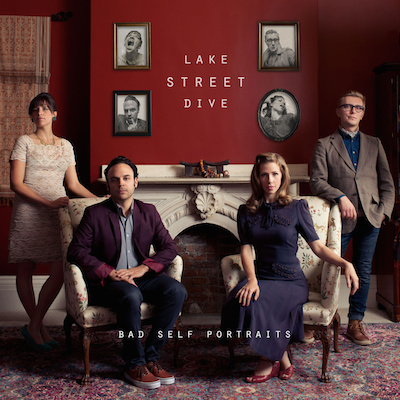 Lake Street Dive met at the Conservatory and subsequently recorded a couple of jazzy albums, but with Bad Self Portraits they are reborn as a killer soul-pop band with their strongest set of songs yet. I almost bypassed this album when it came out in May. Between the slightly cheesy cover and the slightly pretentious title, I figured this for some kind of spaced-out hipster faux-country. But his name kept working on me. 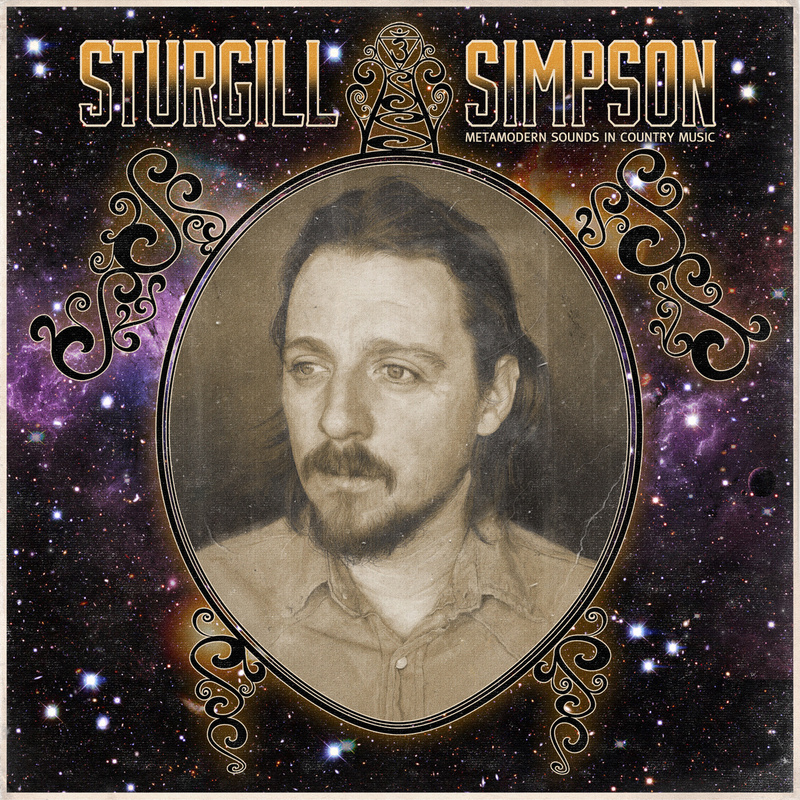 What kind of name is Sturgill? And what’s with the turtle references? What does this album actually sound like? I’ll tell you what it sounds like — Waylon Jennings reincarnated. Singing over stripped-down outlaw rhythm sections and Elvis backing tracks from the late 60s Memphis sessions. It’s the sound of everything you want as an old-school country fan. The sound of time turning backwards and inwards, the record spinning into infinity. Had they called themselves something like The Rockin’ Bluesy Blues Band, these guys would have never appeared on my radar. 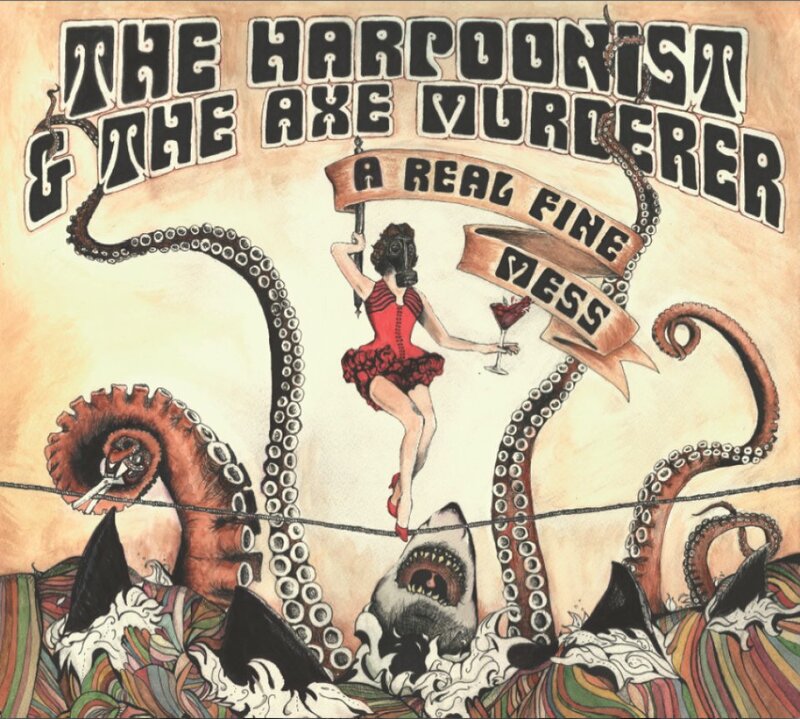 But with a nom de musique like The Harpoonist & The Axe Murderer (aka The Harmonica Player & The Guitarist)? How could I resist? Also, that’s a beauty of an album cover. Sadly, A Real Fine Mess doesn’t appear on Spotify, but a couple of their previous albums are there. Also, YouTube only has their current single along with a number of live performances, so the second song is from 2012, but it would have fit snugly on this year’s album.